The organization will launch in Africa this coming October. Campaign US caught up with Matt Scheckner, CEO of Stillwell Partners, the organizers behind Advertising Week globally, the week before the European edition to hear about the group’s expansion to Africa this fall. "The African continent on the whole is very much on the uprise and there are incredible stories in our industry - across technology, entrepreneurism and more - happening there," said Scheckner, adding that many parts of the world don’t understand the growth taking place in Africa. Stillwell, which has been working quietly to launch in Africa for about three years, will hold the event from October 28th through the 31st in Johannesburg, South Africa. It will be run in partnership with Republicom on the ground, led by Tunji Adeyinka, Tosin Lanipekun and Eyitayo Olayemi. Scheckner said the organization was also interested in hosting the event in Lagos, Nigeria and Cape Town, South Africa, but it decided on Johannesburg since it’s more of a business city. 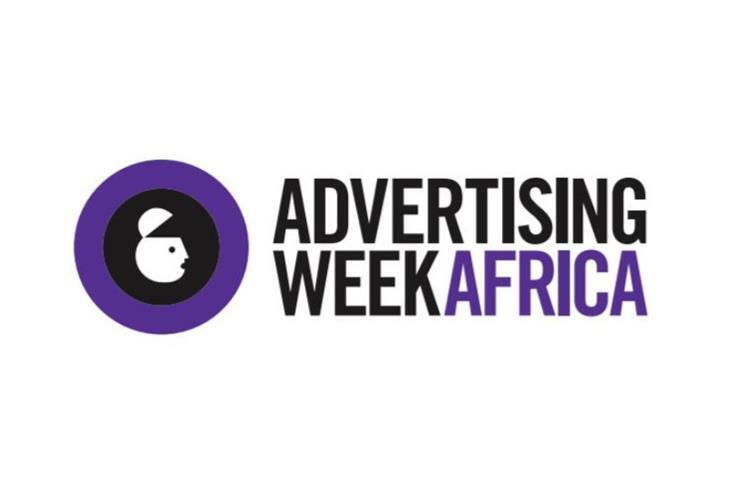 Advertising Week Africa already has a "big delegation," with the likes of TBWA, Dentsu Aegis, Unilever and many other big agencies, brands and media partners, said Scheckner. The Africa event will also have a full day focused on young talent. "Many young kids in the township don’t have a pathway into the modern digital economy, and all of these companies are looking for young talented people," he said. For Advertising Week Europe in London, which kicks off on March 18, Scheckner said he expects a "real positive spirit and community" despite the upcoming Brexit deadline. "It’s never a bad thing to remind people of the reasons why they got into this business to start with, and that doesn’t mean we don’t talk about the challenging issues around transparency and all of the things the industry is challenged by, because we certainly do, but I think we inject a little bit of an extra sparkle into everybody’s step, and there’s nothing wrong with that," he said.